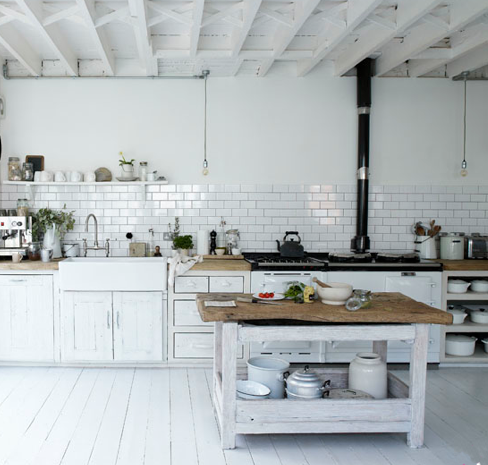 Before you venture off to your local kitchen display centre, have you ever considered adapting old materials and pieces of furniture to form a new recycled kitchen or even finding a second hand kitchen? Why not use an inherited piece of furniture or salvaged materials for a new purpose, mixing and matching them to form your kitchen. Many items can be used like recycled timber to make the cabinets, old wardrobes to make a pantry and even old timber trays can be used to make shelving. 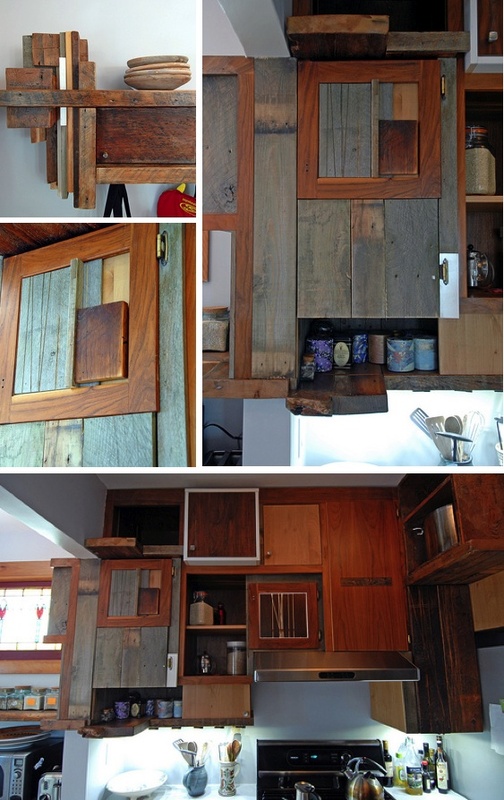 Dilettante Studios have taken it one step further by using recycled pieces of timber, old doors and frames to make these interesting new kitchen cupboards. If this is too time consuming, or a bit too out there, another option is to adopt a second-hand kitchen. Nowadays recycling businesses are more common and some even specialise in buying and selling previously loved kitchens. 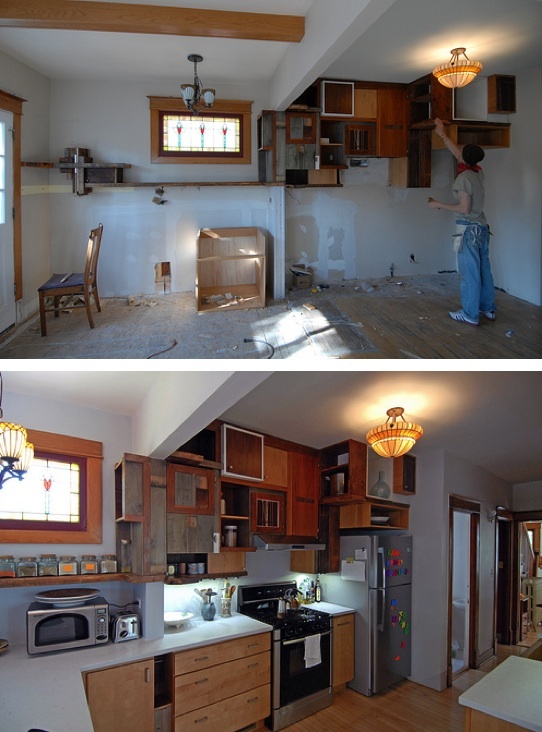 They can also remove your old kitchen so it can be spruced up for a new owner. You could also source a kitchen online and adapt to your kitchen space. Either way this could give you a cost effective option to finding a new kitchen. You will be surprised what you can find. Here is a modern design I have just found from Second Hand Kitchens. Always talk to your cabinet maker to see how an older kitchen can be fitted to your current kitchen arrangement and layout. If you have found a second-hand kitchen or you would just like to freshen up your existing kitchen you could always look at changing a few things with the following upgrades. 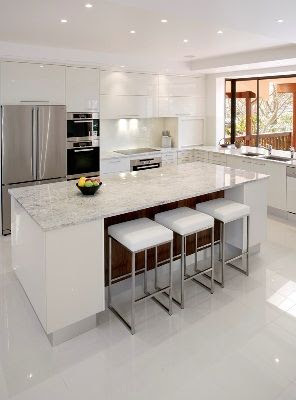 Re-facing Kitchen Cabinets - Changing cabinet doors, hinges and pulls can give a kitchen a completely new look. Check with a local cabinetmaker for an evaluation to see what’s possible. There are also companies that will will re-spray your old cabinet doors (avoid particle board and fibreboard and insist on low VOC cabinetry and paint finishes). Replace the cabinet hardware - Remove the old door handles and replace with a ones that fit in with the overall style of your new kitchen. Replace the kitchen counter - There are solid reconstituted stone materials available to direct stick to your existing counter top. These materials are not as thick as a traditional solid surface or stone products and have been developed as a thinner material for renovating older kitchen counters. Add a kitchen island - If your kitchen has room for it, adding an island or a preparation bench can be attractive and useful. You can pick one up at a secondhand furniture store or even Ebay. If you're pressed for storage and preparation space in your kitchen this is a great option as many kitchen islands have storage that can provide you with the extra room you need for more kitchenware. 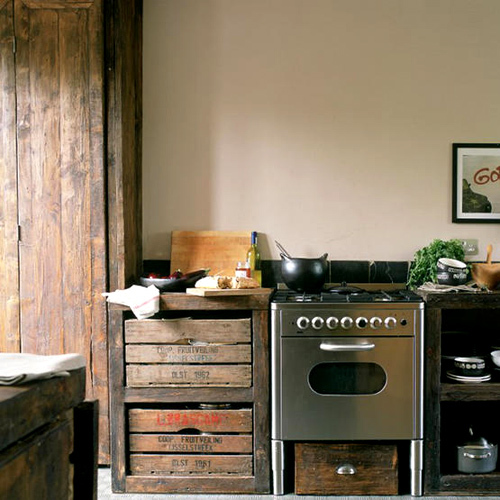 As you can see from the kitchens above most things are possible when it comes to recycled or second-hand kitchens. Next week I will check out the options for kitchen counter top materials in more detail. LOve your blog! So glad I found you. The kitchens are beautiful! Gorgeous images! Love this site. Thank you for stopping by my site :) I'm your newest follower. Love your designs, hope my kitchen turns out like yours. 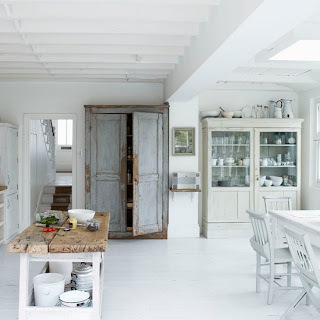 I think I would spend a lot more time in my kitchen if it looked like any of these photos! Wall colors of kitchen should be cheerful not boring or too deep as this from a gloomy feeling. Pale shades of spring as colors work the best and what more neutral colors like cappuccino browns and lighter. Red also good for a more formal feel to the kitchen work. 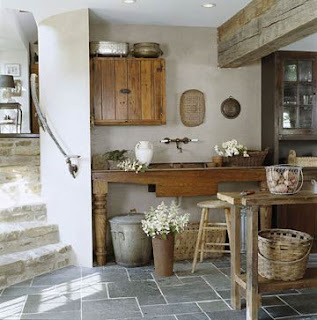 I like the ideas of simple design for my kitchen. Simple and looks clean is great. these are really great kitchen design! The kitchen splashbacks also matches those beautyful designs! 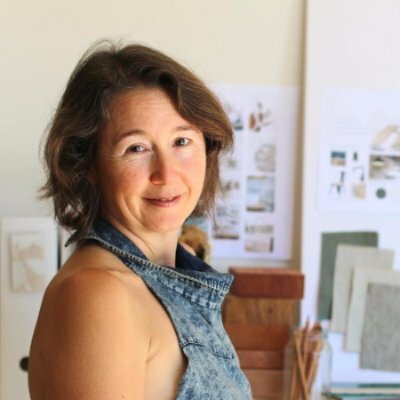 I have been trying and investigating this "recycled" methodology of kitchen designs and found it amazingly fruitful. It actually helps you in achieving that perfect balance between high end design and a low budget threshold. I am lucky to grasp your shared ideas.